 Afternic is an independently operated subsidiary of GoDaddy, and a popular domain aftermarket platform.  Its large inventory provides domain sellers and brand seekers, the opportunity to exchange domain names for money. Afternic scored 8/10 in our comparison review regarding user experience (UX) and it still maintains its good shine. 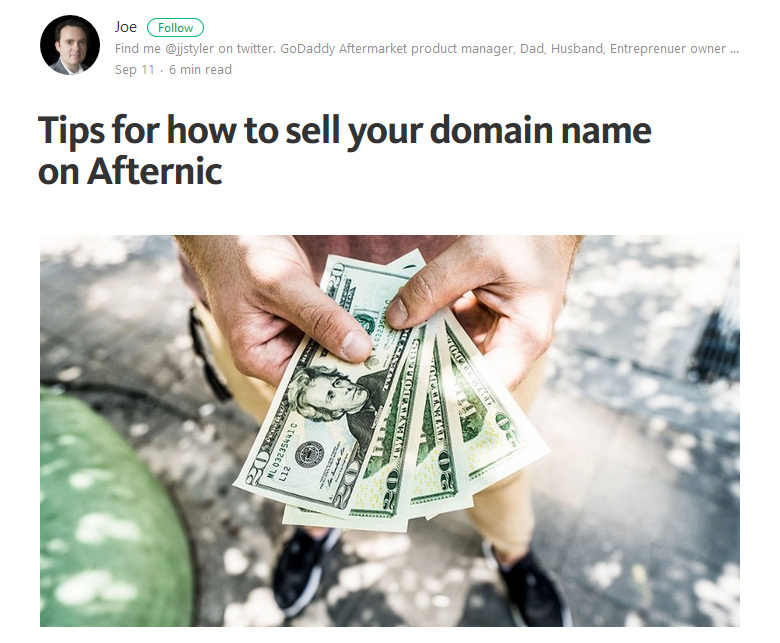 Joe Styler, domain aftermarket product manager for Afternic, has put together a comprehensive new guide about how to sell domains on the platform. Clean, concise, and informational, Styler’s guide is a must read, if you want to maximize the performance of your domain portfolio on Afternic.